Below you'll find our latest email Newsletters. They are full of valuable information about events, contests, specials, coupons and much more! Sign up for our Buyer's Club and we'll add you to our email Newsletter distribution list! Having trouble viewing this email? View an alternate version online. Low Prices. Big Selection. Friendly Service. Home | Location/Hours | Specials | Buyer's Club | More! THIS IS QUICK! 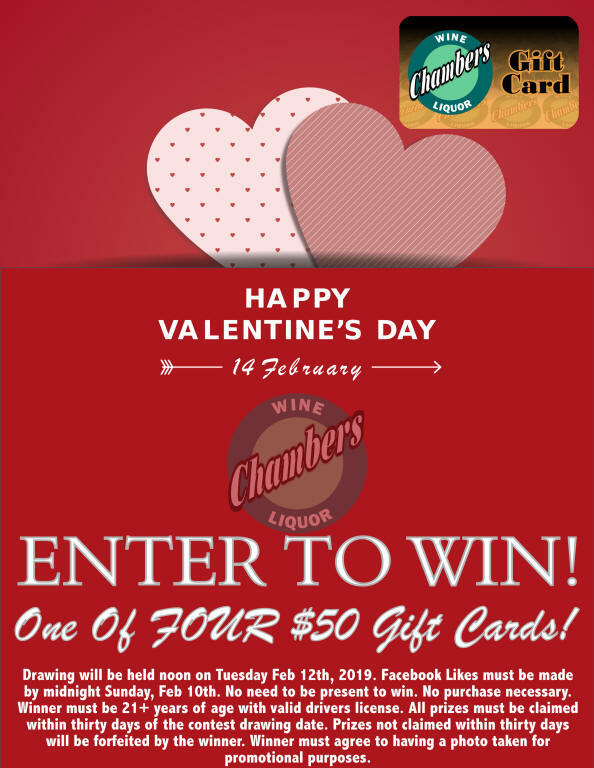 YOU CAN WIN ONE OF FOUR $50 GIFT CARDS FOR VALENTINE'S DAY! See below for details. See our "What's New At Chambers?" section below - don't miss out! Check out Will's Pick 6 - this month you can save 15% on some very special wines! It's Gin Time! See below for specials! Join us for our Weekend Tastings featuring select wines. 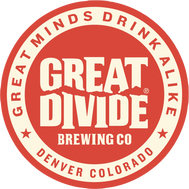 Our February Beer of the Month is Great Divide - see below. 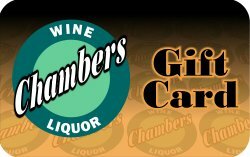 Chambers Wine & Liquor is Aurora's largest liquor store with over 15,000 square feet and 8,000 different products to choose from. Low Prices. Big Selection. Friendly Service. Come visit us today and experience the Chambers difference! THIS IS QUICK! You Can Win For Valentine's Day! You can win one of FOUR $50 Gift Cards! See image for details and click here to enter or stop by the store! Congratulations to our winners - Sarah S., Jason M., Lorie H., and James P.! Each one won a $50 gift card! If you didn't win, best of luck for next time! Check out Will's Pick 6 for February! There are a variety of exceptional wines that could be perfect for you! You can SAVE 15% when you purchase any 6 from Will's selections for the month. Click here to see Will's Picks! Canada - Ultra Premium. Aged in American Oak Bourbon Barrels. Tastes just like a pecan praline, eloquently balanced and not overly sweet. 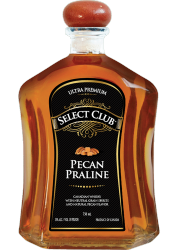 The pecan aromas on the nose carry right on through the palate and throughout the finish leaving you craving another sip. Gin is on sale this week at Chambers! Check out these featured items! Save on Chambers Weekly Specials including Wine, Liquor, Beer and Buyers Club. Check back every week to find savings on many items; there is something for everyone! Click here to see Weekly Specials. Chambers Clip and Save Coupons - Pocket even more cash with our money saving coupons! This week’s Coupons include these great savings and more! • Gin 750 ml – 15% OFF with coupon! • Crown Royal Original 750 ml – SAVE $9 with coupon! • Moscato Wines 750 ml – 15% OFF with coupon! • Craft Beer 6 pk – 15% OFF with coupon! Click here to see Coupons. Offers valid through expiration date. Limited to quantity on hand. No rain checks. Join our thousands of loyal customers who are already earning cash back on their purchases. Joining the Chambers Buyer's Club is easy and FREE! Click here to join online or you may also fill out a form at the store. Unless stated otherwise, all sale prices expire on the 6th day after the date of this email.